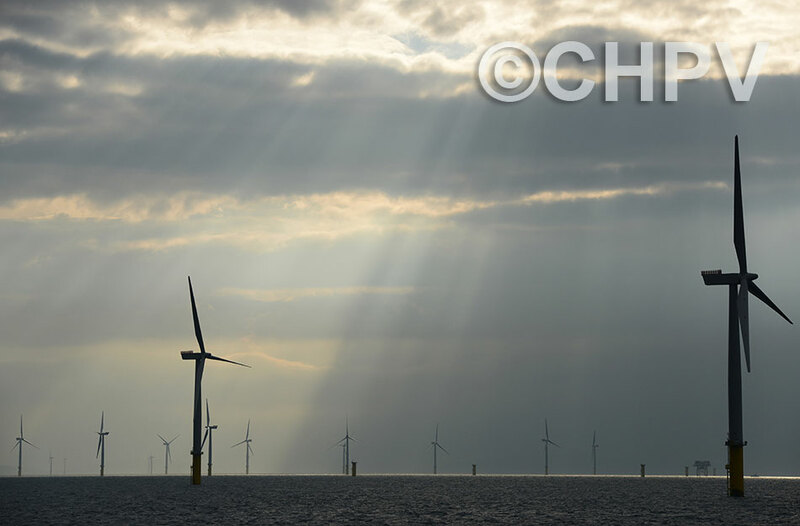 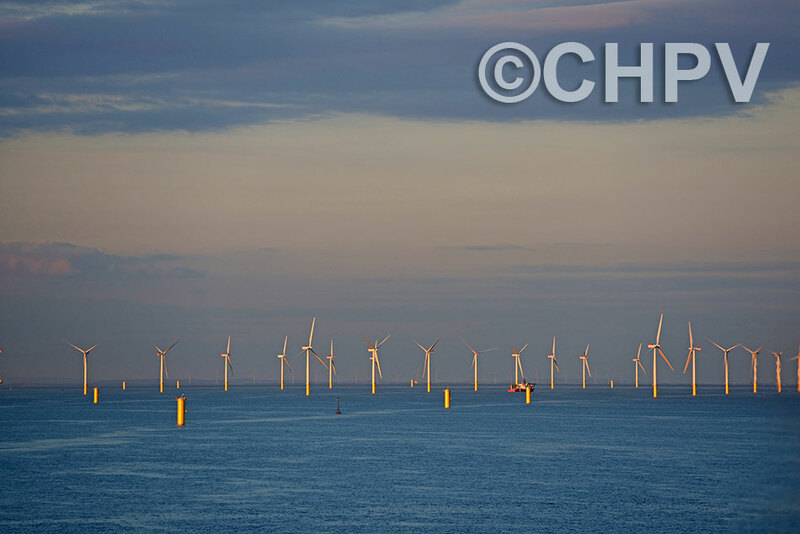 Gwynt y Môr (meaning 'sea wind' in English) is the second largest offshore wind farm in the world, as of 2015. 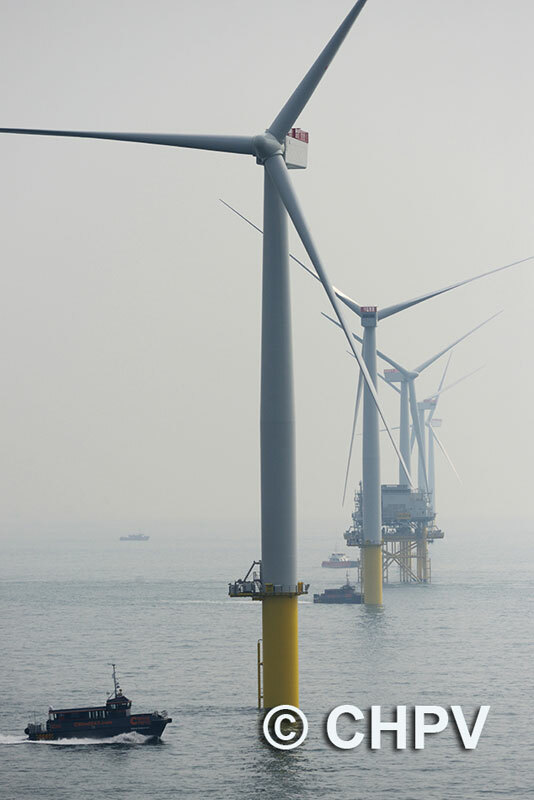 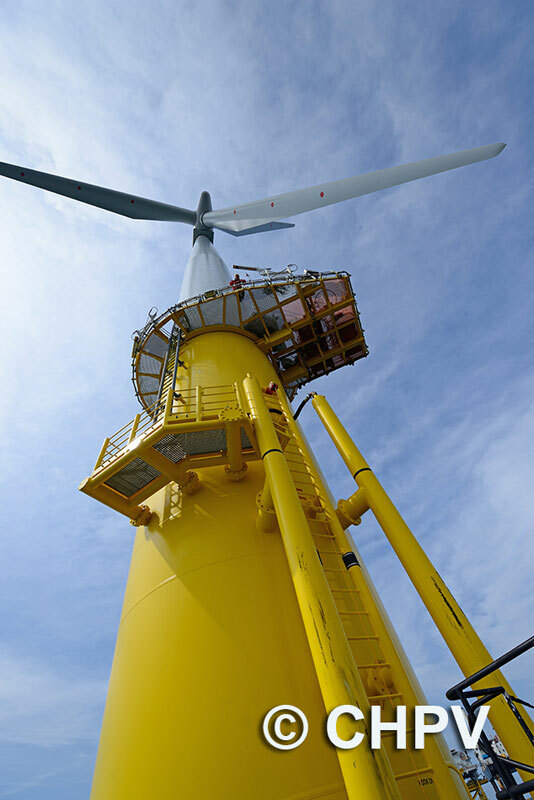 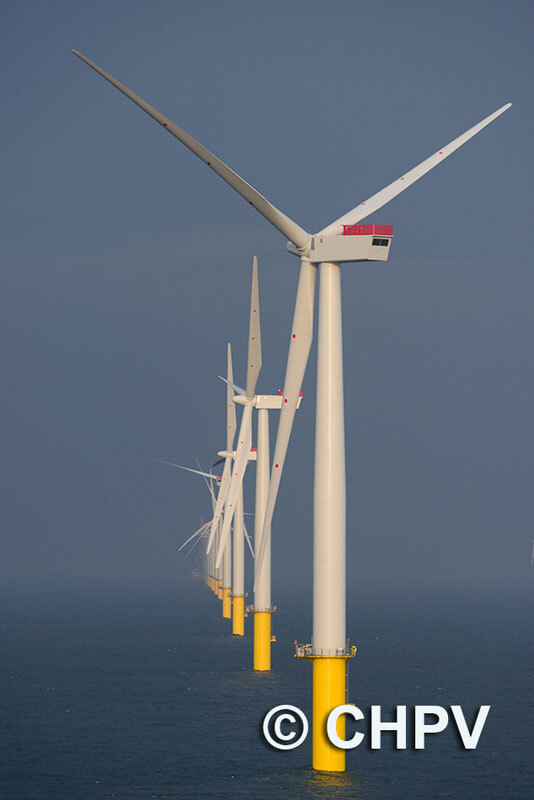 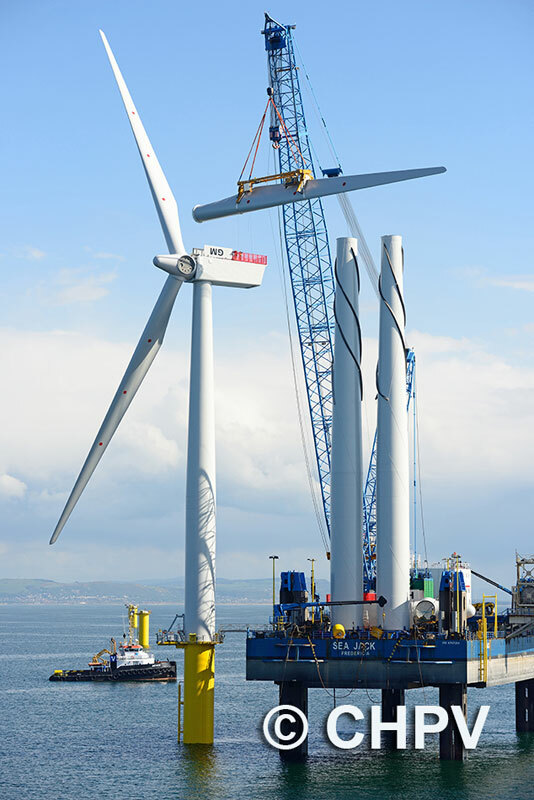 Located over eight miles off the coast of North Wales, this 576MW farm comprises 160 wind turbines, with an annual capacity of 1,950GWh. 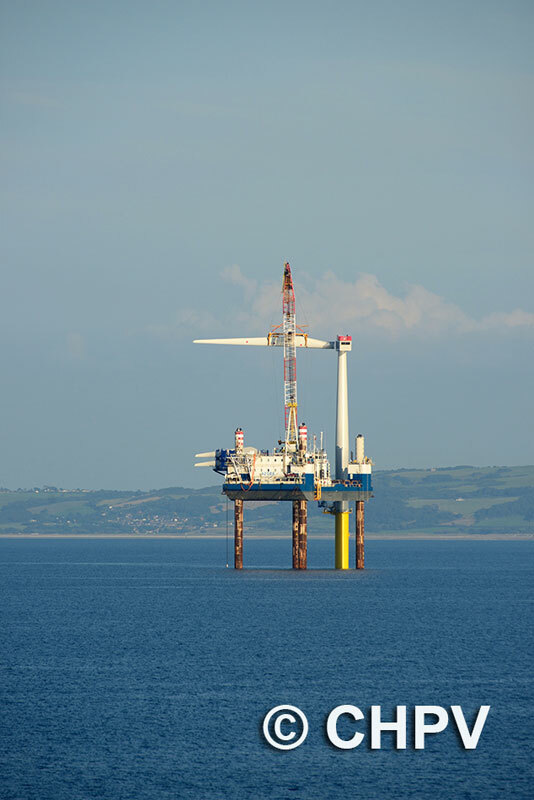 That is enough electricity to power about one third of all homes in Wales, and represents a reduction of about 1.7 million tonnes of CO2 emissions per year..
Construction work was carried out by RWE Innogy UK in partnership with Siemens and a number of other core contractors. 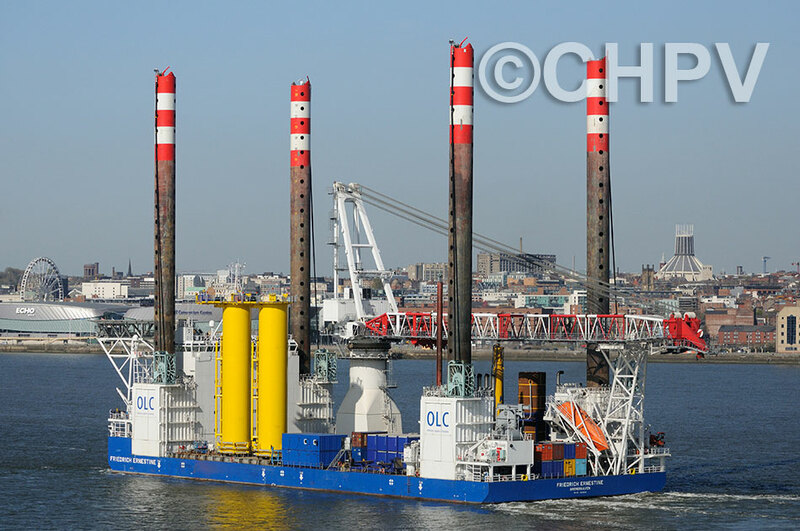 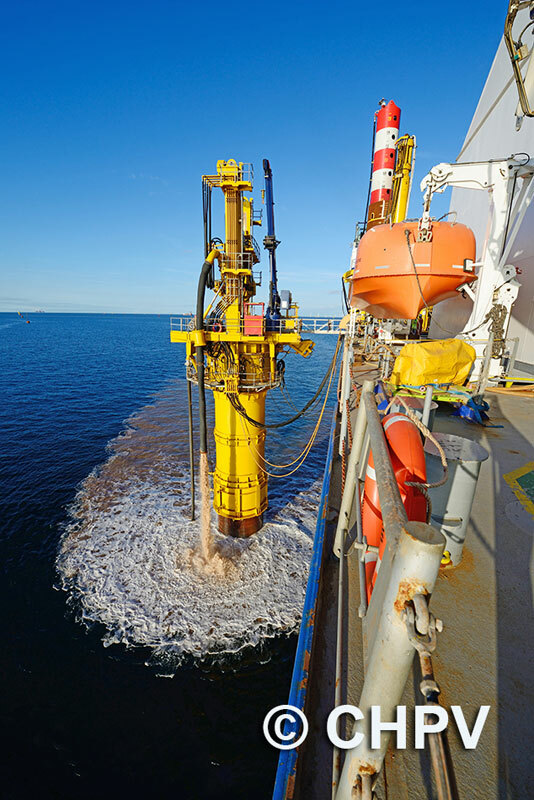 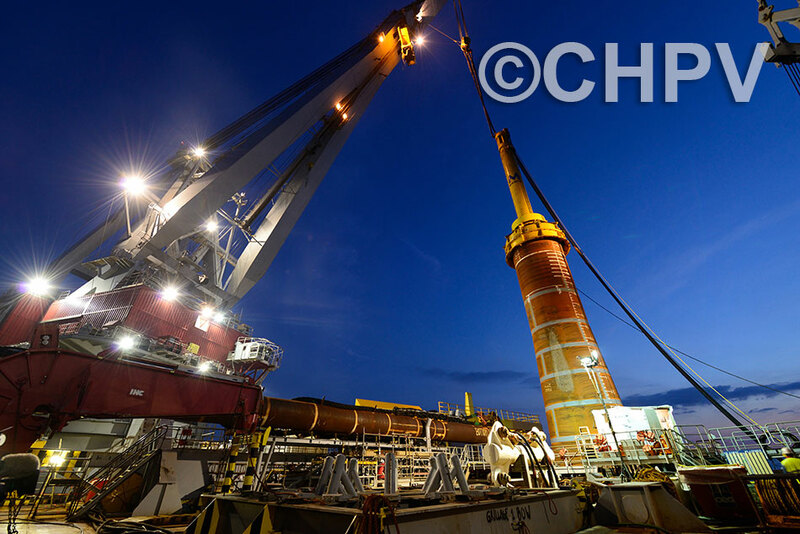 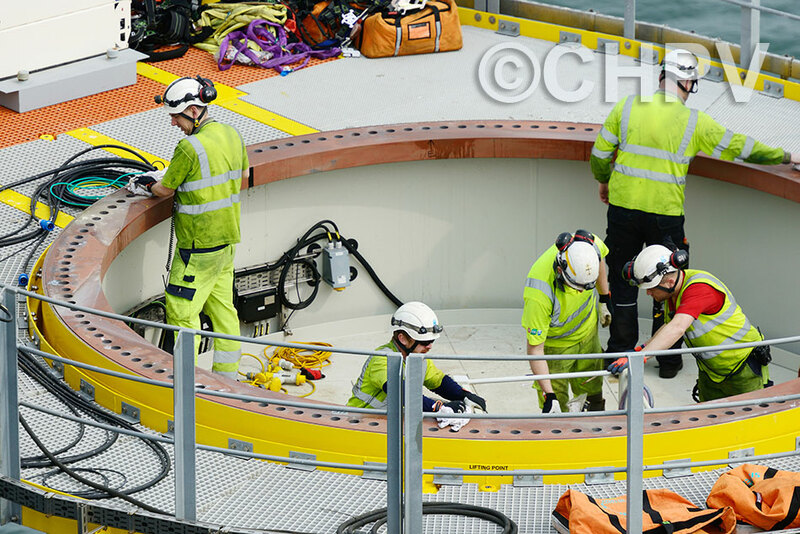 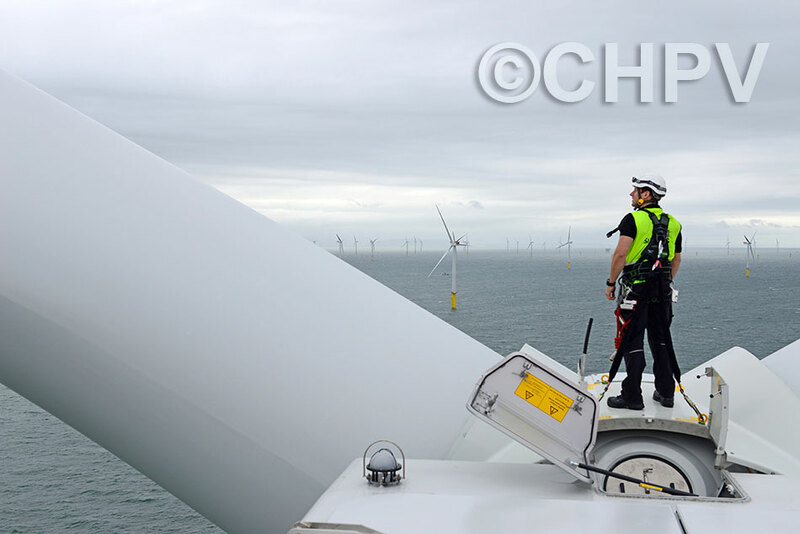 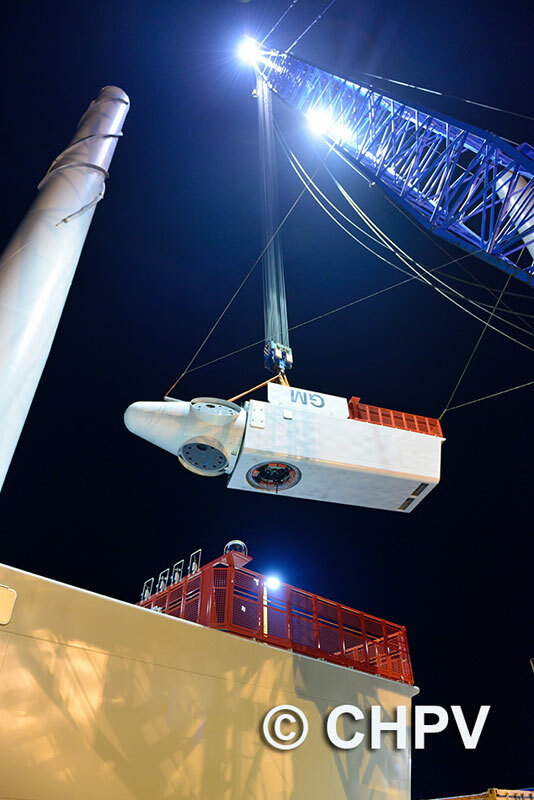 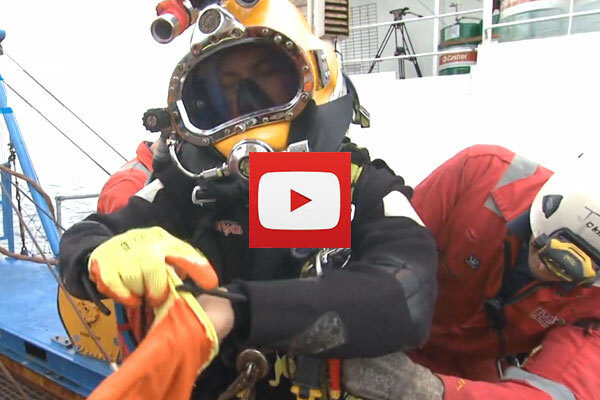 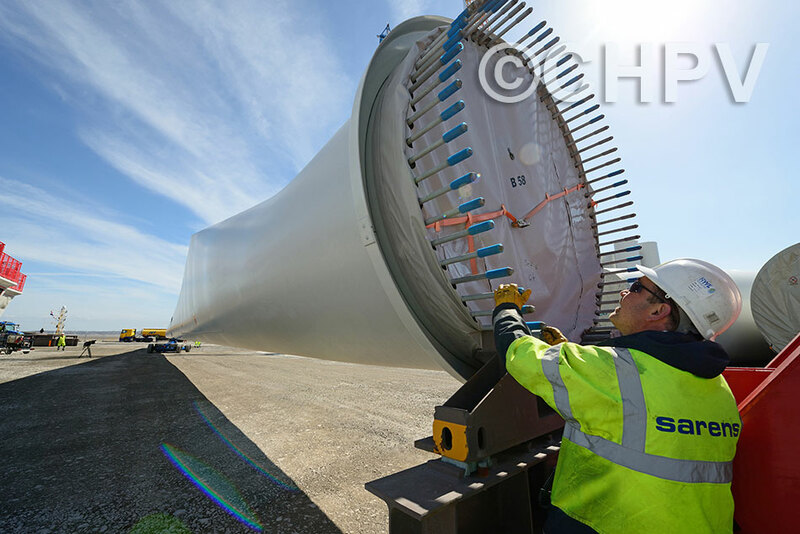 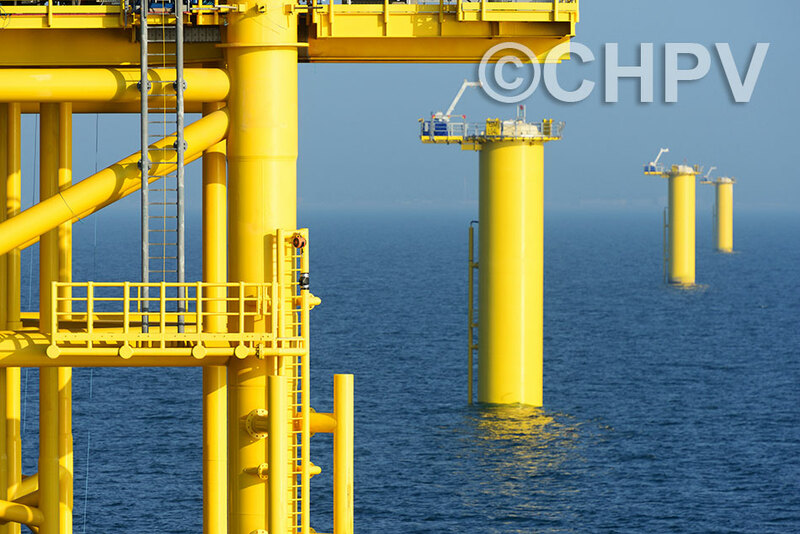 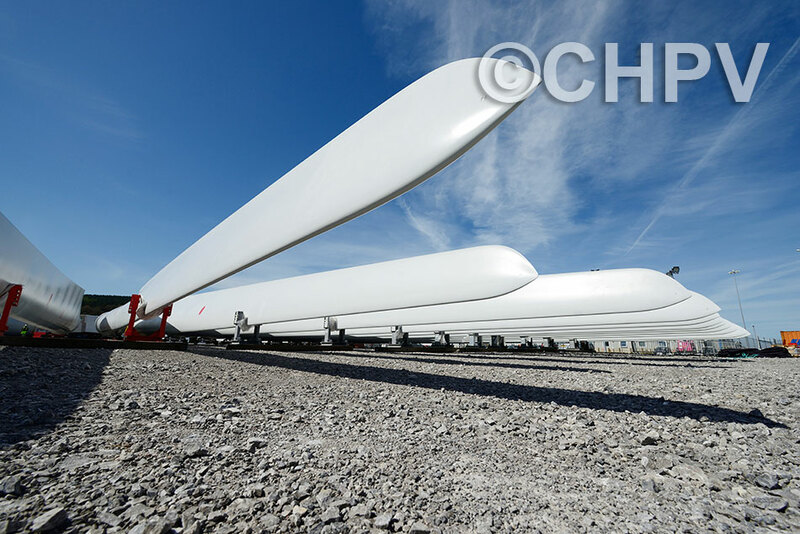 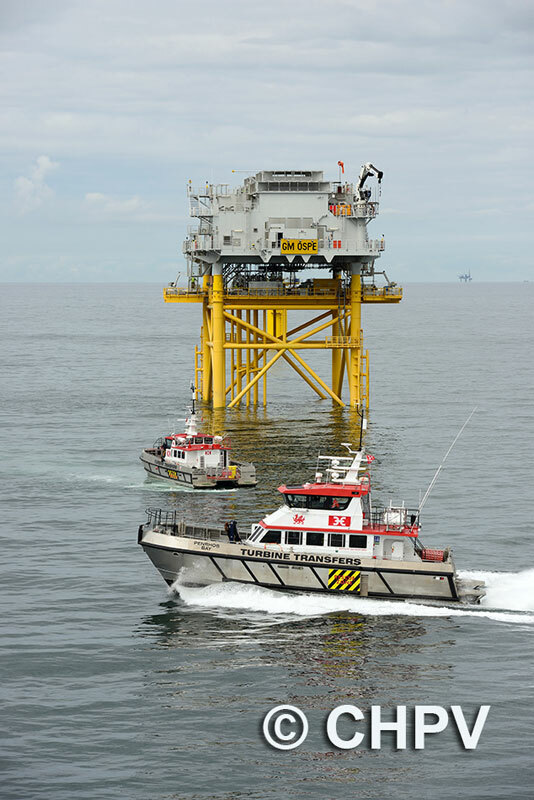 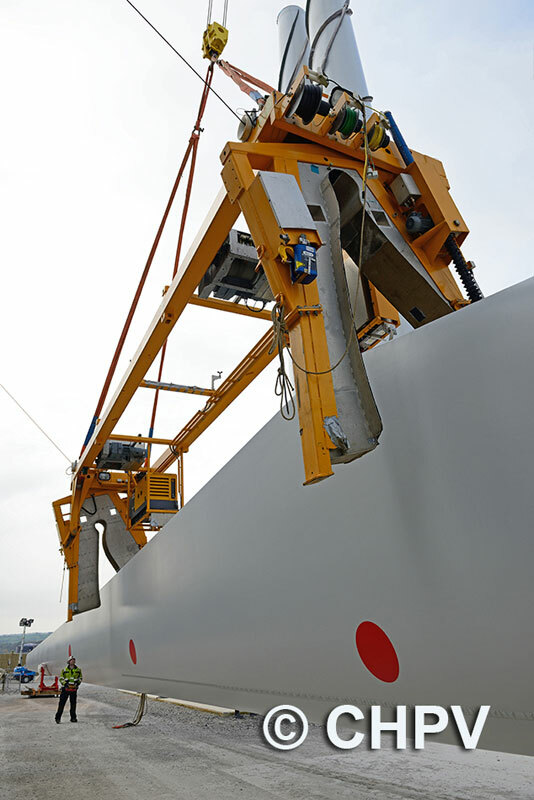 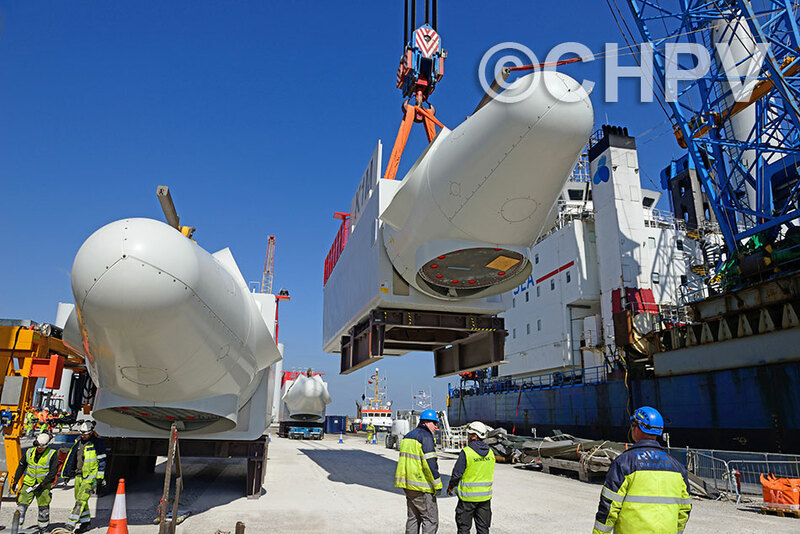 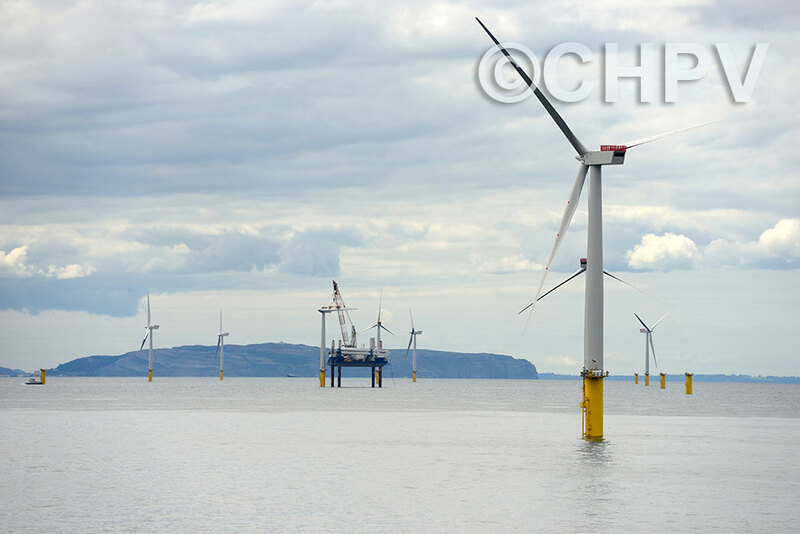 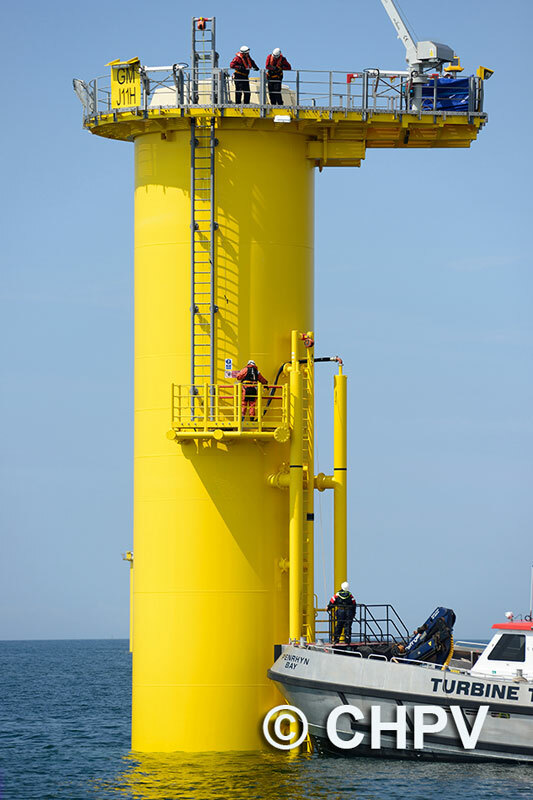 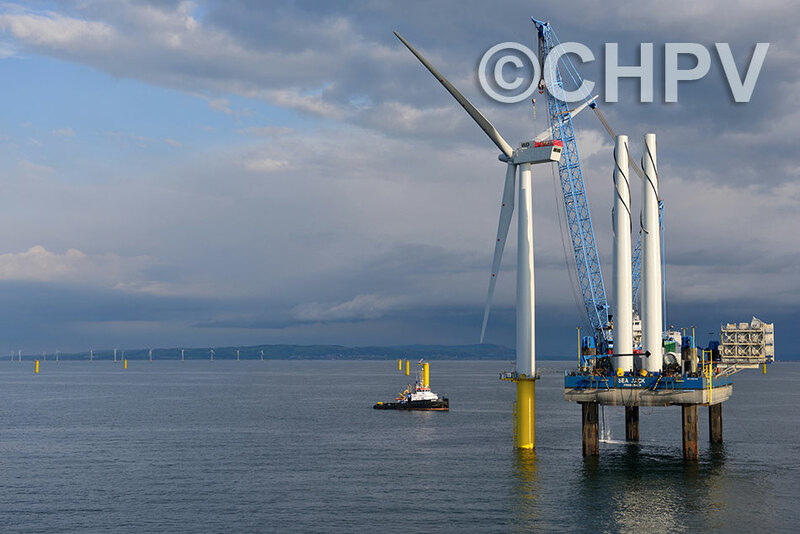 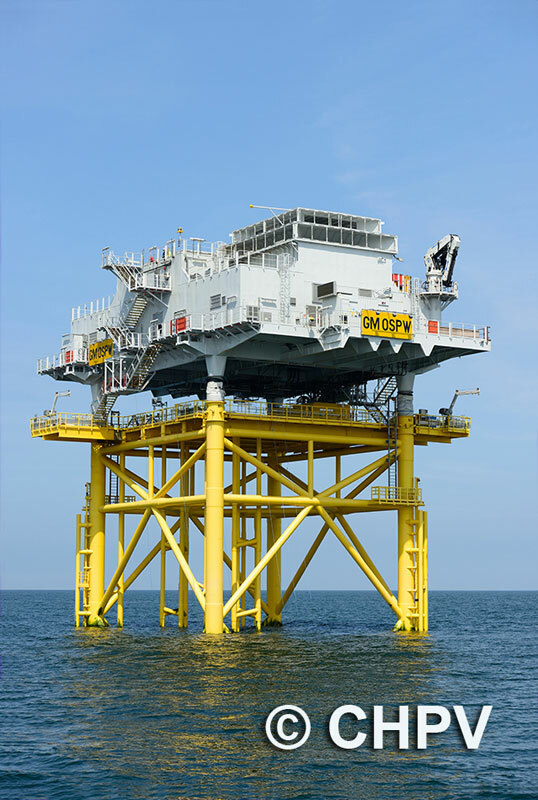 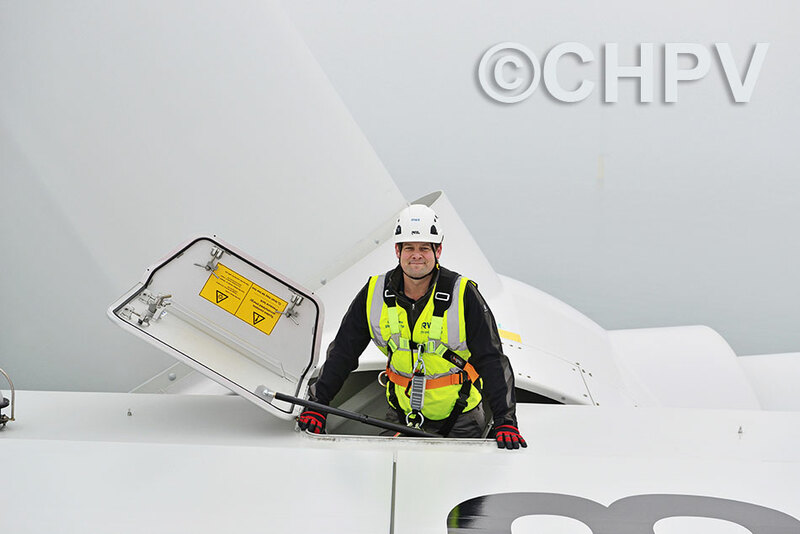 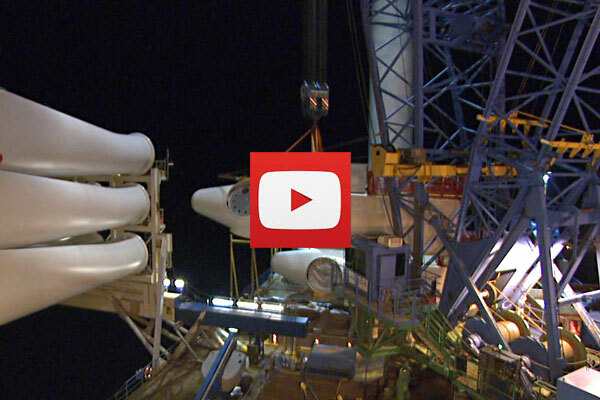 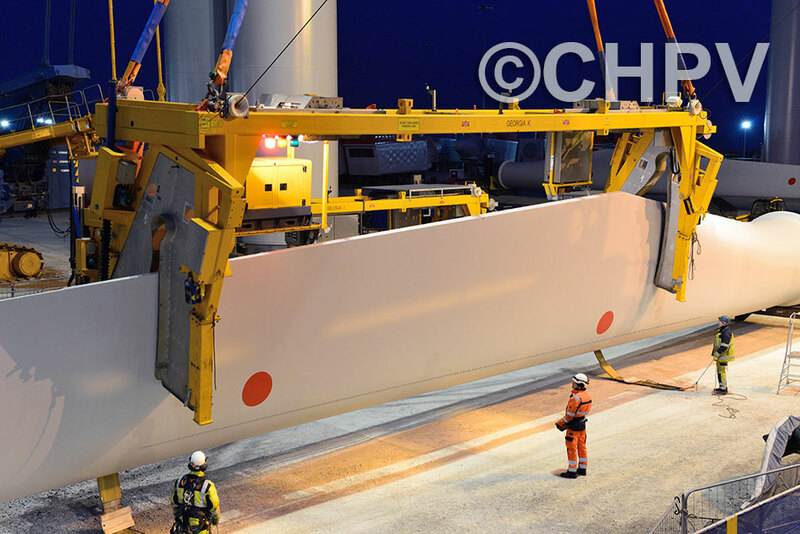 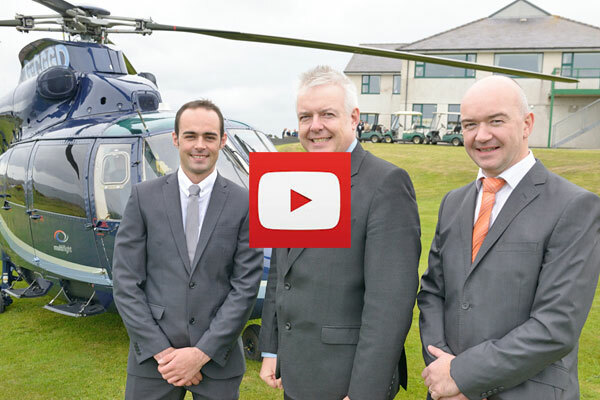 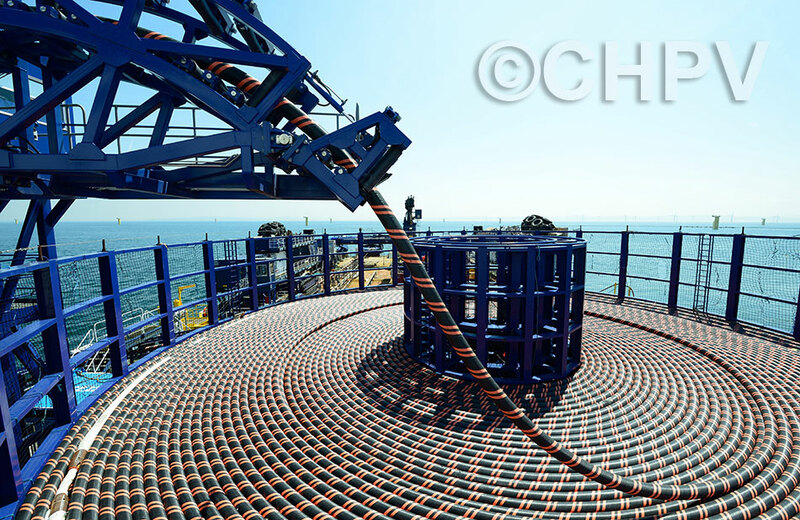 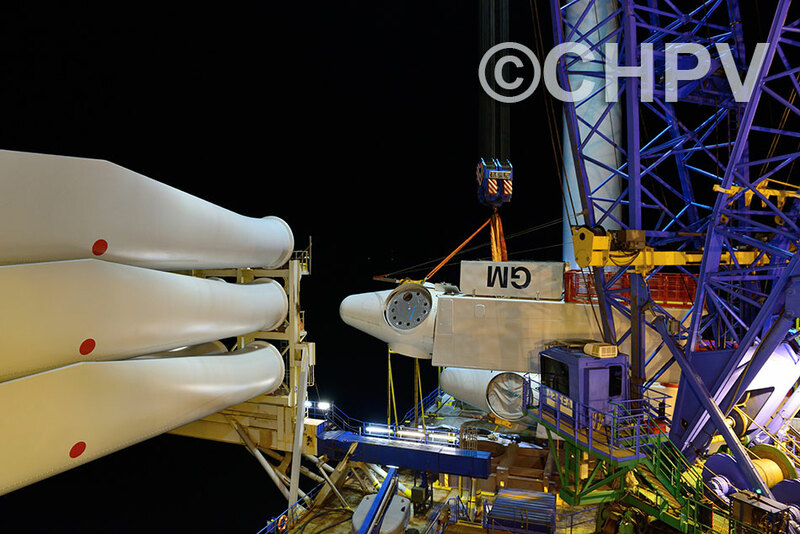 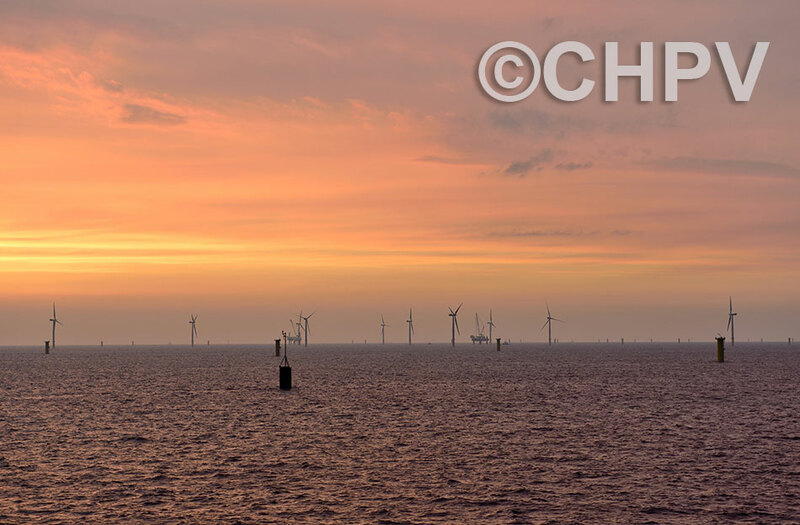 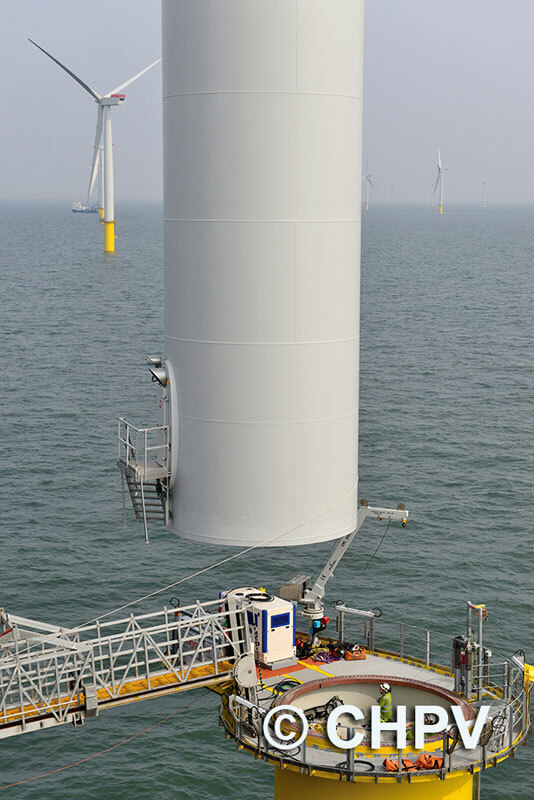 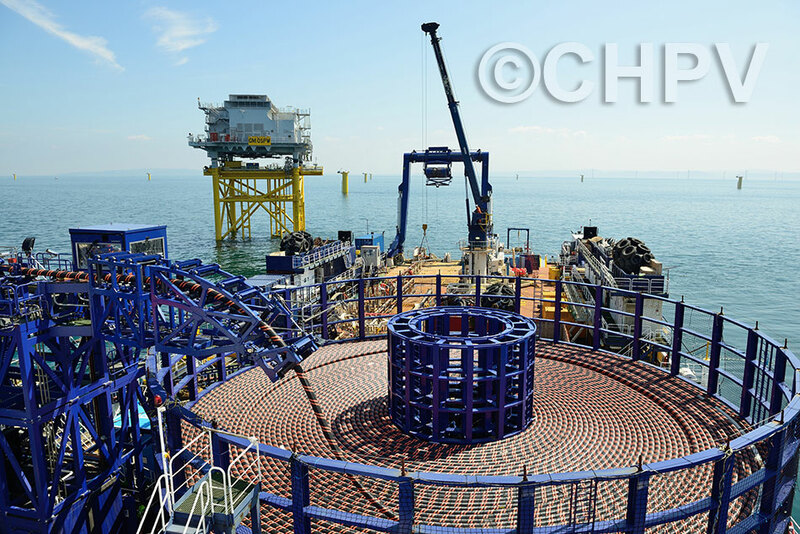 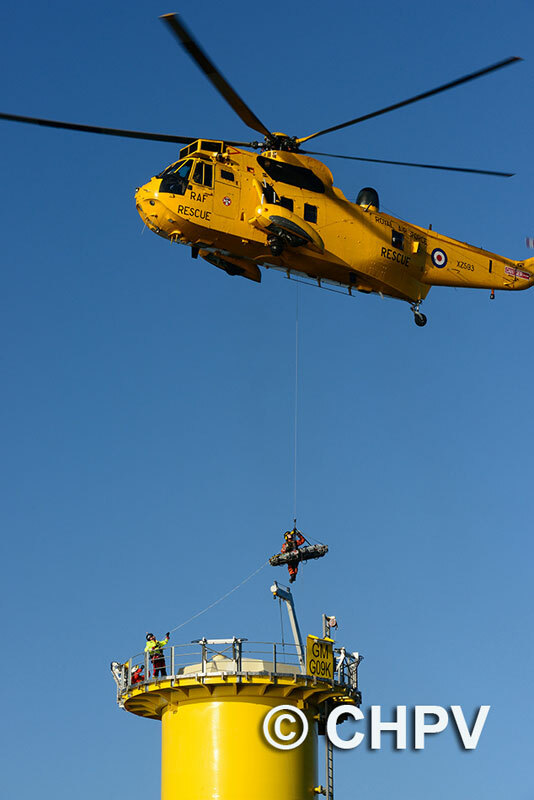 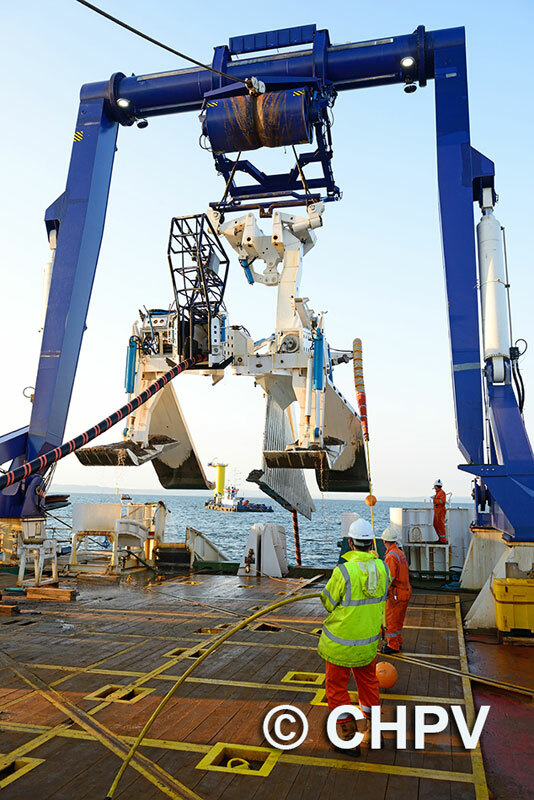 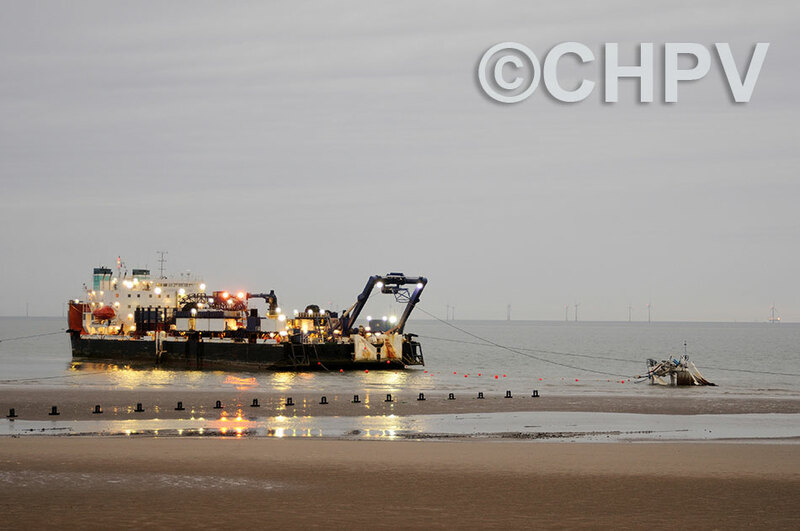 CHPV was the natural choice to undertake all their offshore video and photography requirements. 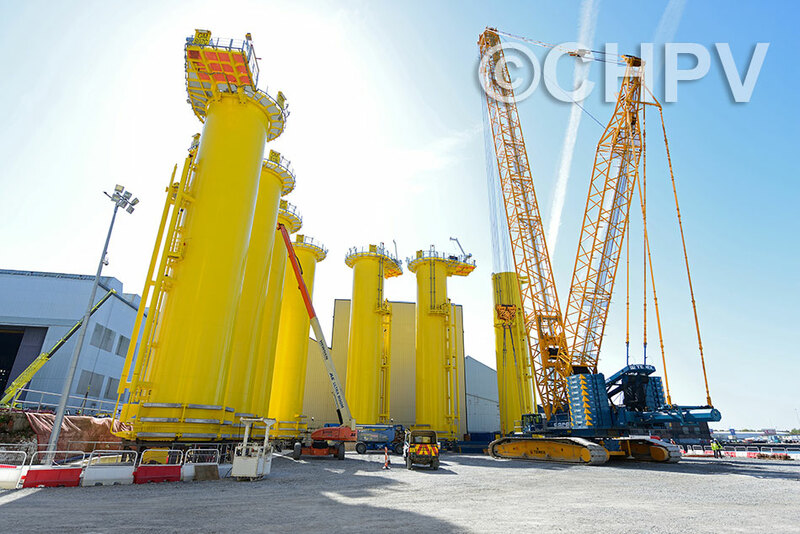 We were there for laying of the first foundations in January 2011, and we followed the project right through to the official inauguration in June 2015. 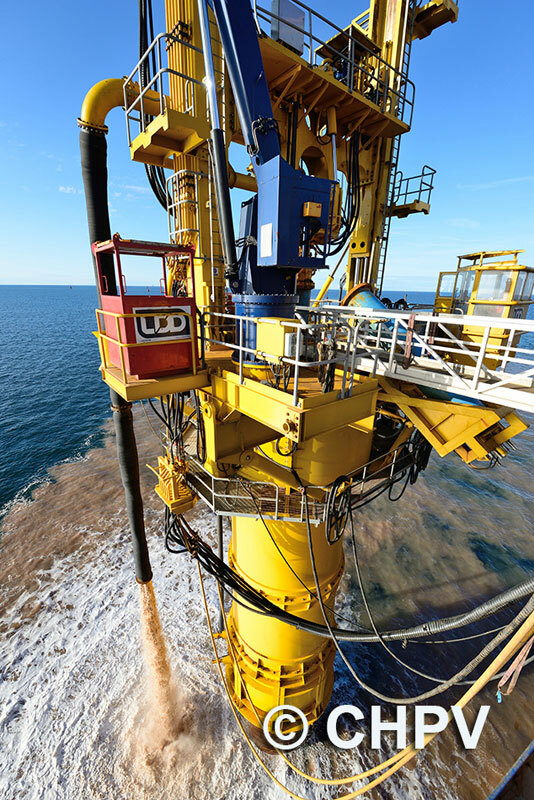 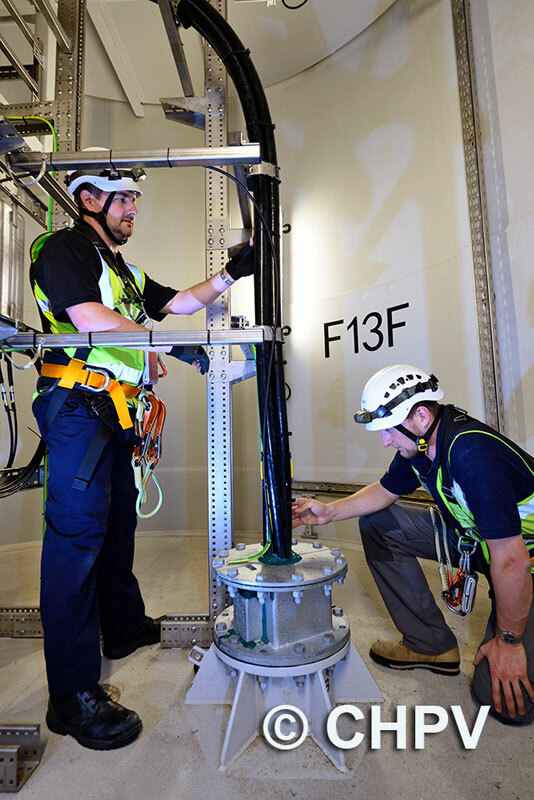 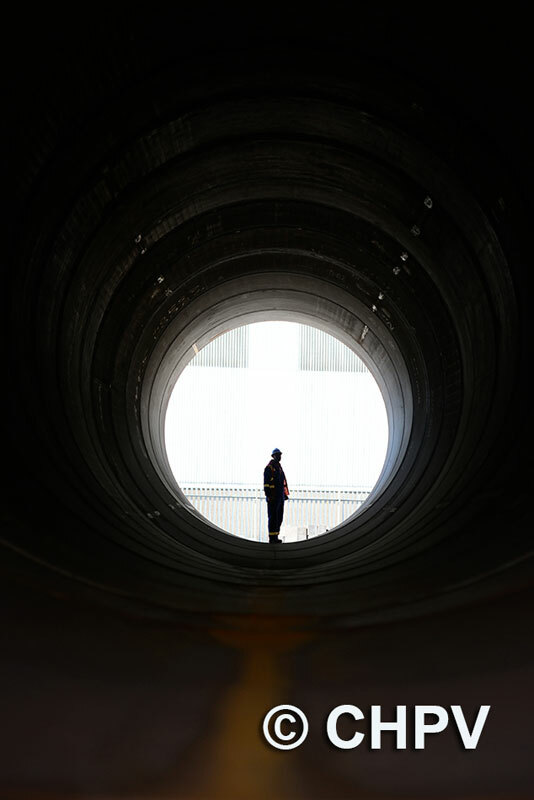 We were proud to have the opportunity to document an incredible achievement by thousands of RWE and contract staff who worked tirelessly during construction, often in some of the most harsh and unforgiving environments. 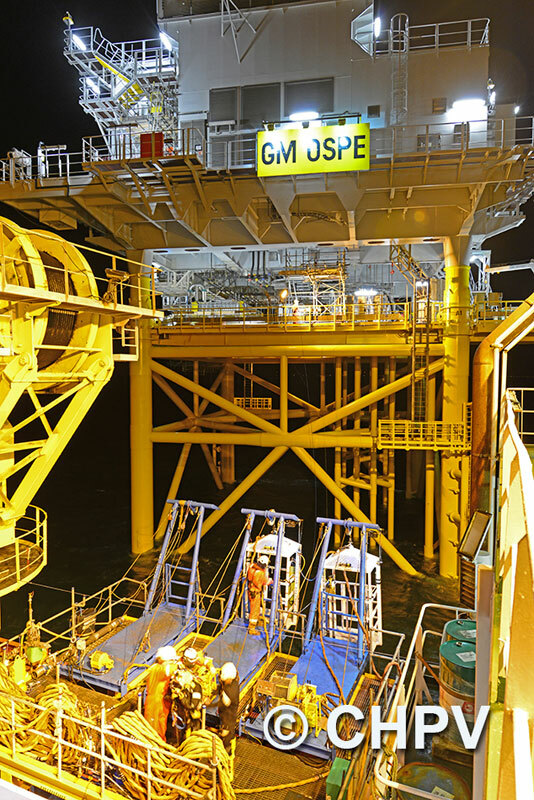 These people worked over 4 million man-hours offshore without a single 'lost time incident', setting an impressive benchmark for the industry. 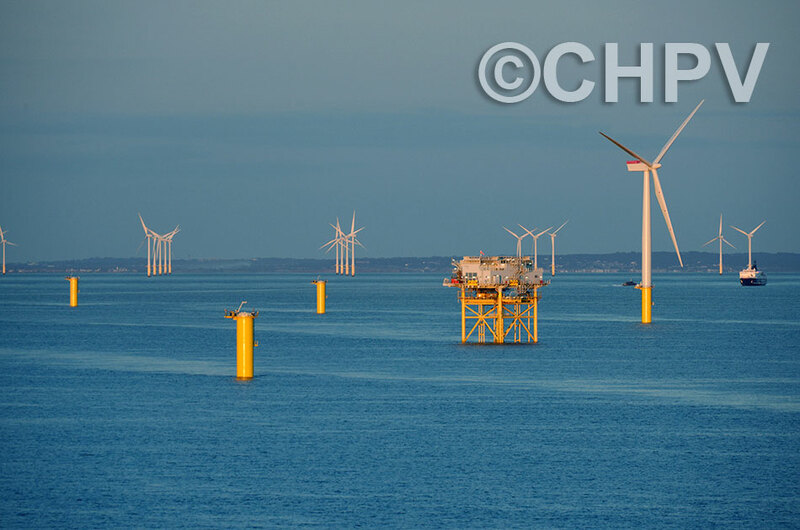 Aside from its strategic significance to the UK, Gwynt y Môr has a considerable favourable impact locally. 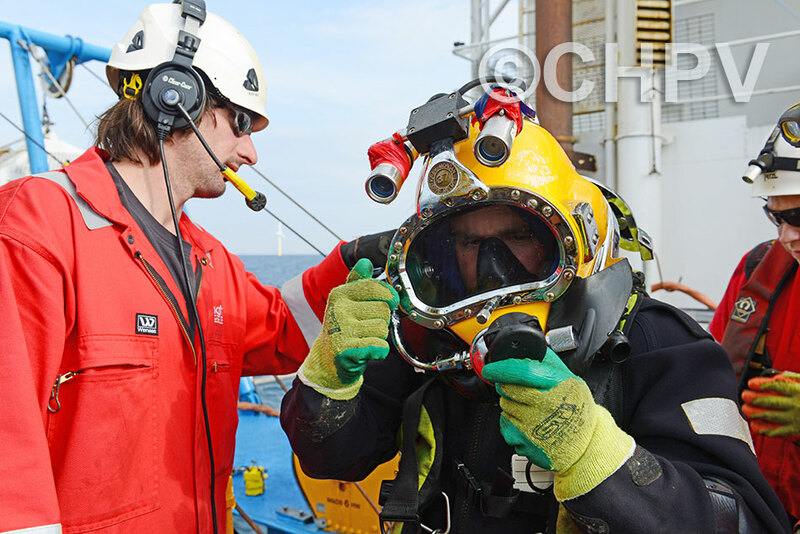 Keeping all the stakeholders informed of developments was an important part of the value of our work. 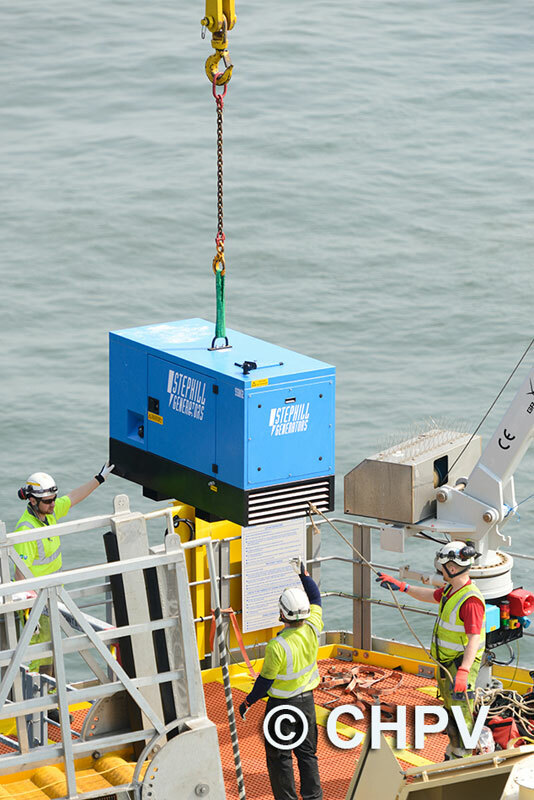 At the inauguration, the Right Honourable Carwyn Jones, AM, First Minister for Wales said: "Gwynt y Môr is a huge achievement. 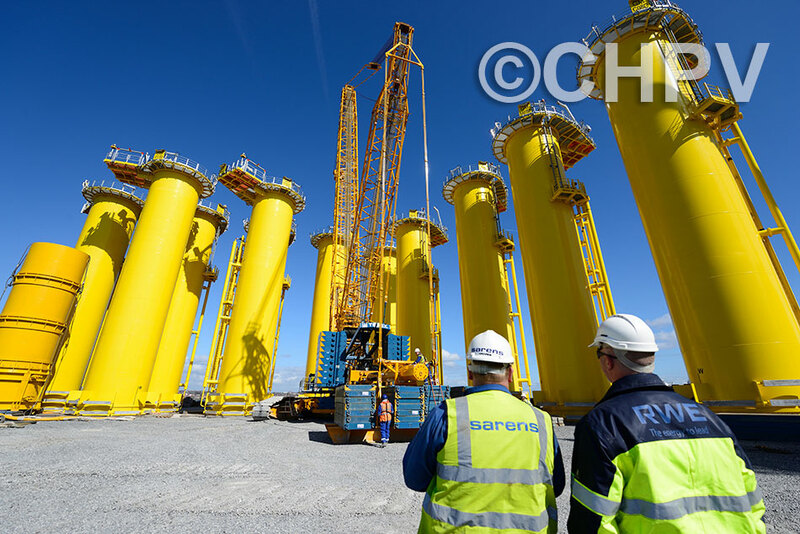 Local companies have been among those to benefit during construction and the site will bring high quality employment and opportunities for years to come." 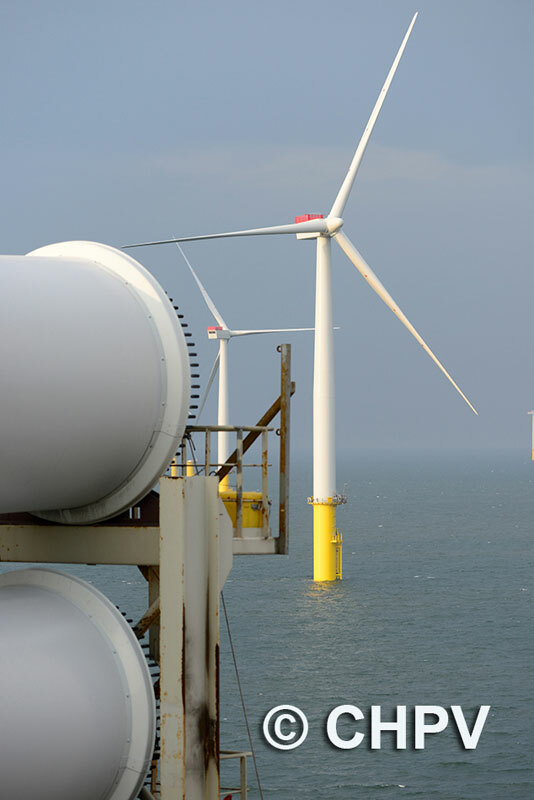 Amber Rudd, MP, Secretary of State for Energy and Climate Change said: "Gwynt y Mor has a key role to play in our long-term plan to develop a secure energy mix in this country that is diverse and home grown. 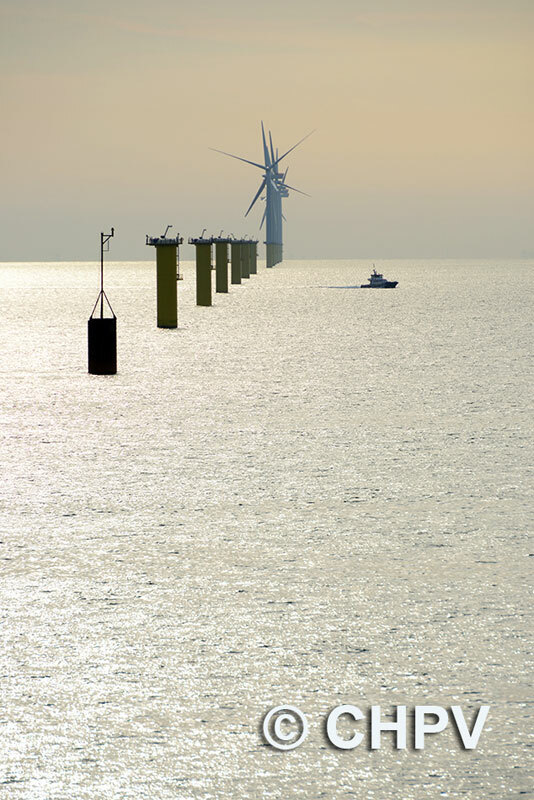 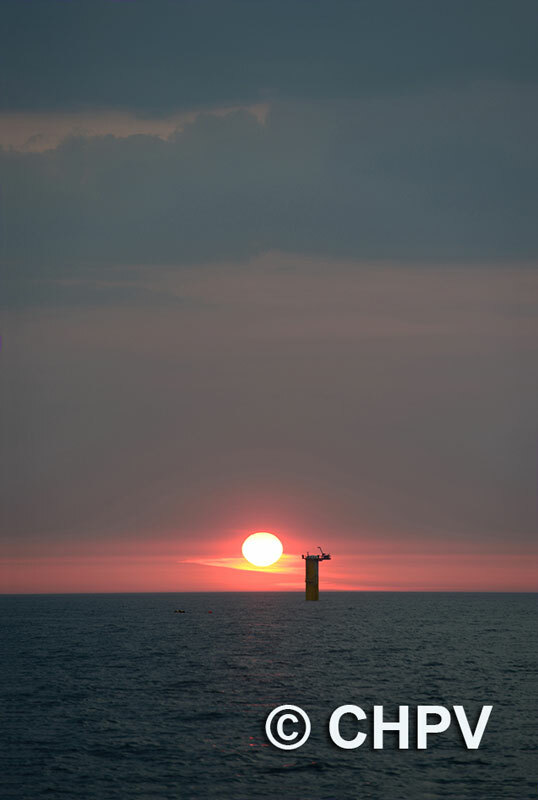 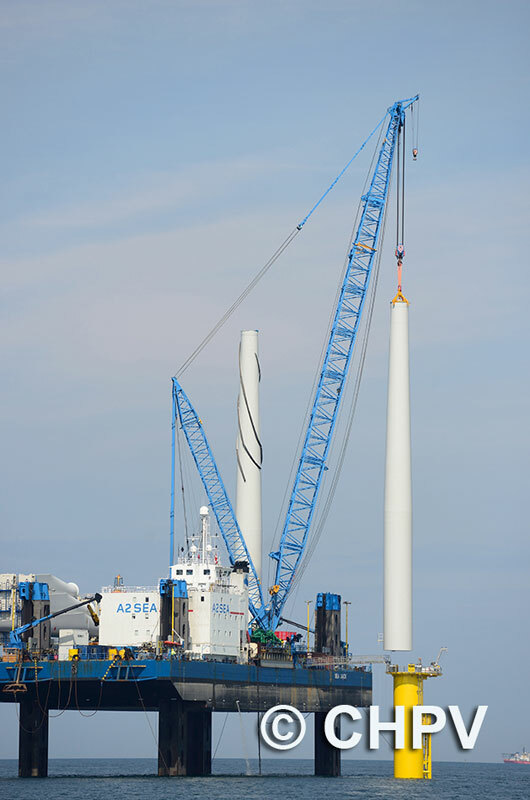 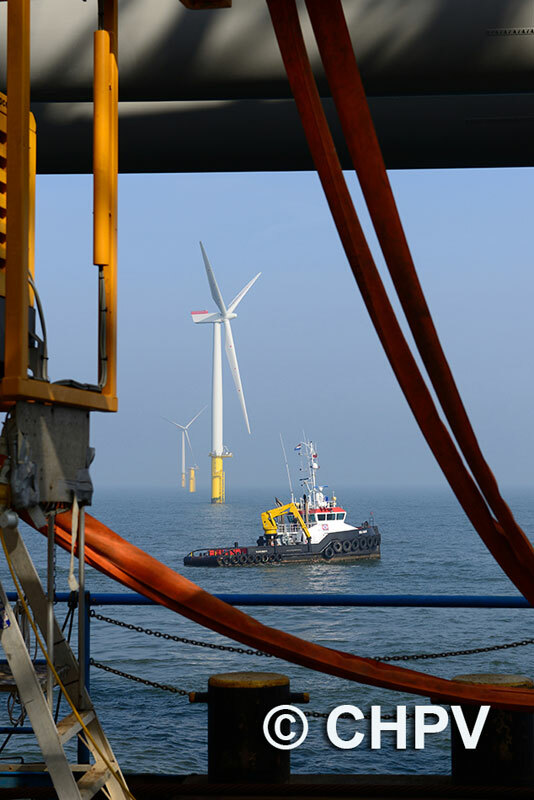 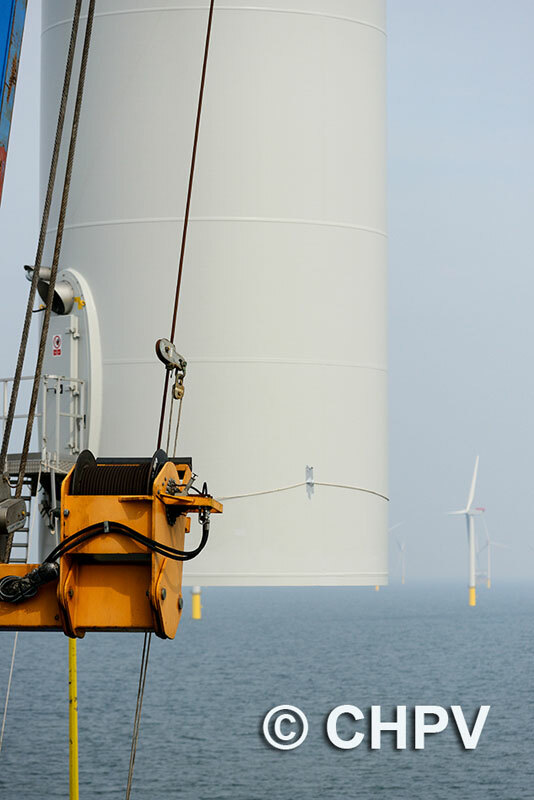 There really is no better place in the world to invest in offshore wind." 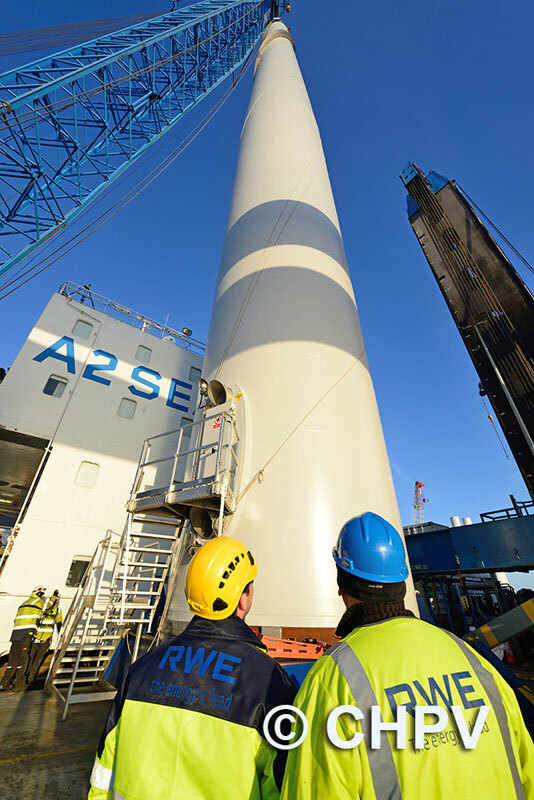 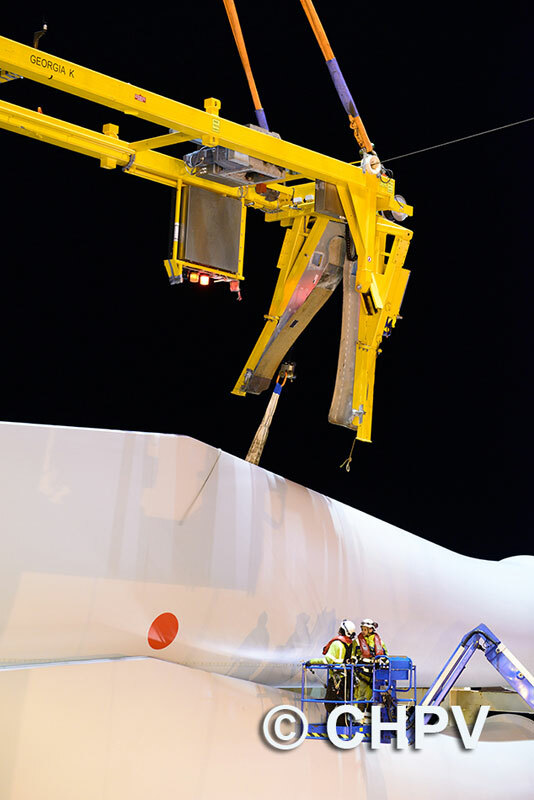 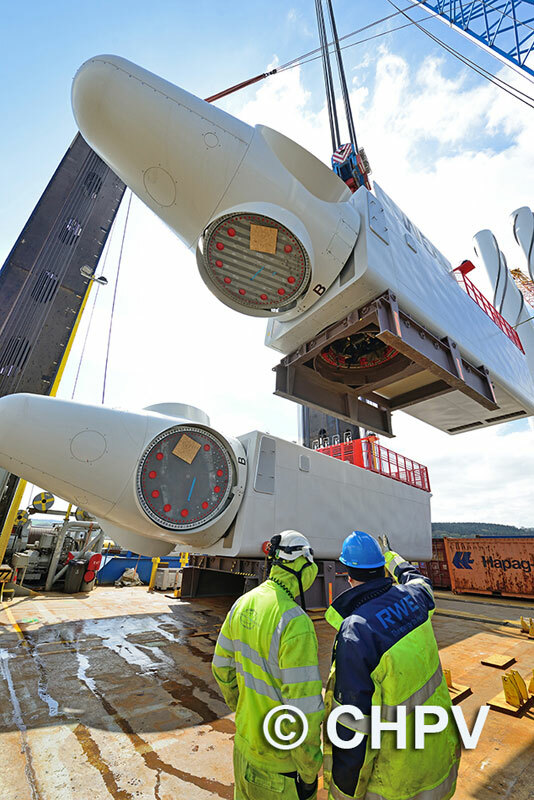 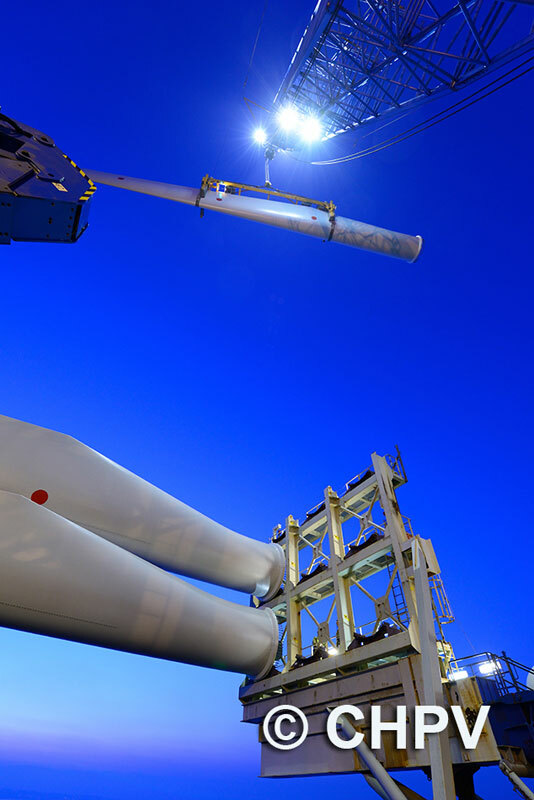 The project was made possible through a shared investment of more than £2billion, between RWE Innogy, Stadtwerke München and Siemens.